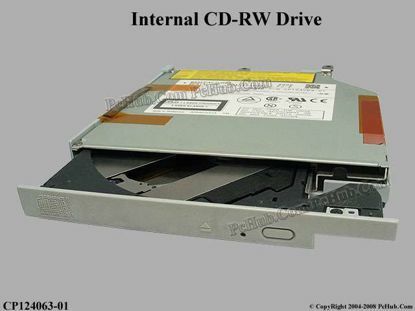 Dell Inspiron 5100 CD-RW - Internal *This Internal optical drive comes with the front Bezel, IDE Connector and the steel bracket that use for mounting onto the Mainboard or chassis. 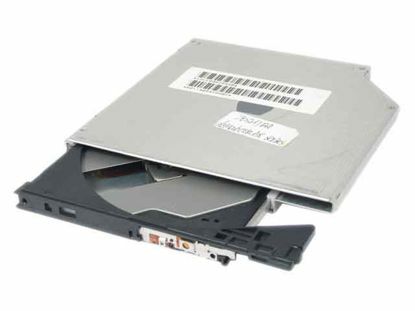 Fujitsu LifeBook C2010 CD-RW - Internal *This Internal optical drive comes with the front Bezel, IDE Connector and the steel bracket that use for mounting onto the Mainboard or chassis. 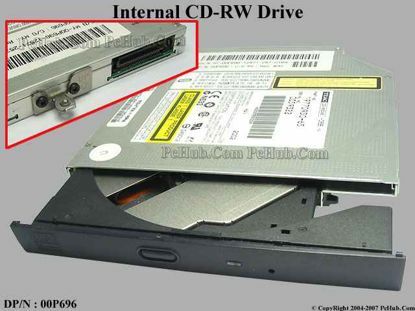 Panasonic CF-X1 CD-RW - Internal . 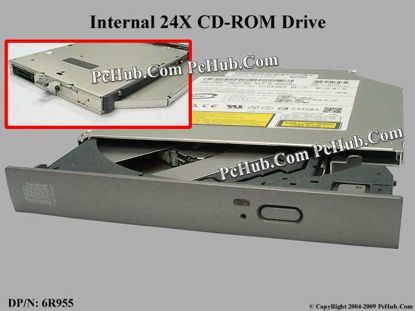 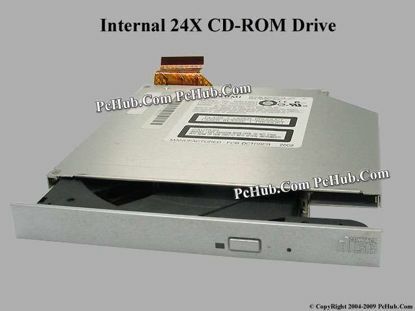 *This internally mounted optical drive comes with the front Bezel and the steel bracket that use for mounting onto the Mainboard or chassis. 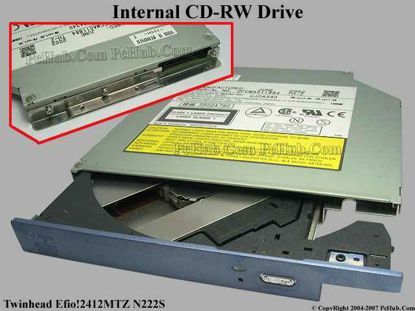 Twinhead Efio!2412MTZ N222S CD-RW - Internal .